KIngsway Old Cemetery includes 22 casualties of the First World War and 1 of the Second World War who are interred here. In the cemetery is one grave of a soldier of the Yorkshire Regiment. We are extremely grateful to Richard Roberts (<richard@nosnailshere.co.uk>) and Graham Limb who have forwarded the photograph of Joseph William Bird's grave in this cemetery. Details of Private Bird, and a photograph of the location of his grave in the Kingsway Old Cemetery are below this photo. Private Joseph William Bird. 15873. 6th Battalion the Yorkshire Regiment. 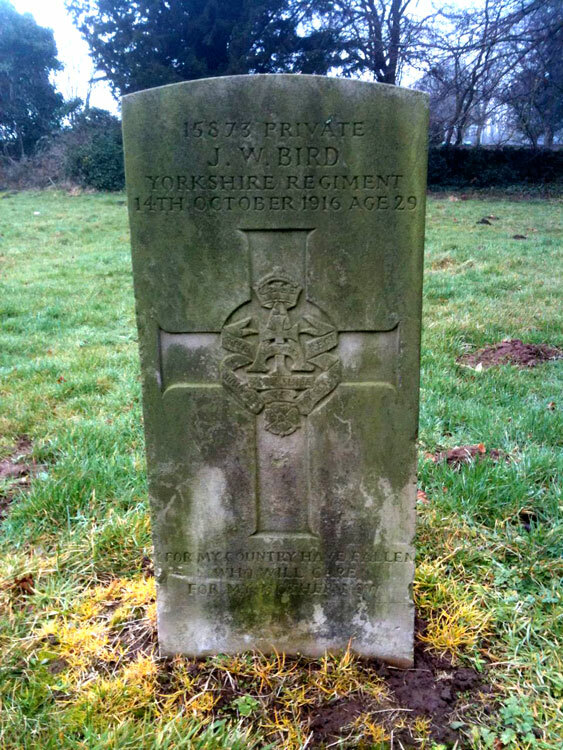 Son of Mrs. James Bird, of New St., Kirkby-in-Ashfield. Died at home 14 October 1916. Aged 29. 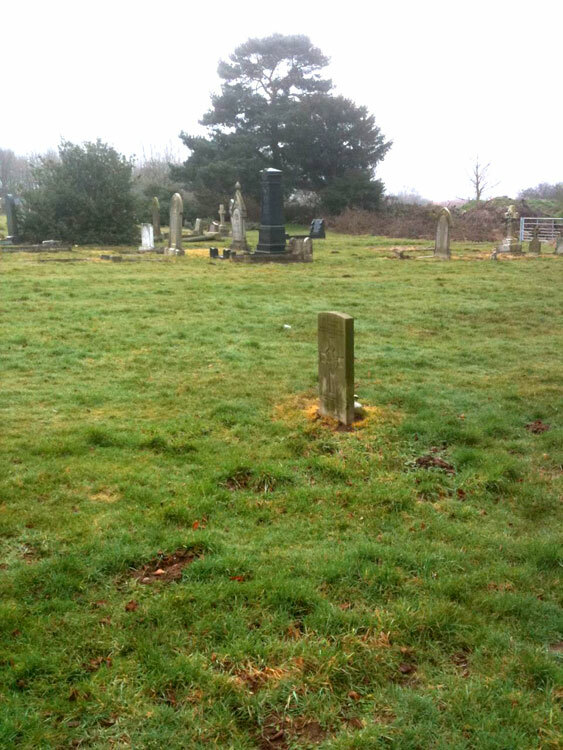 Kingsway Old Cemetery and Private Bird's grave.